Graduating nursing school and creating a community on Twitch. I graduated with a nursing degree but then decided to become a full time streamer. 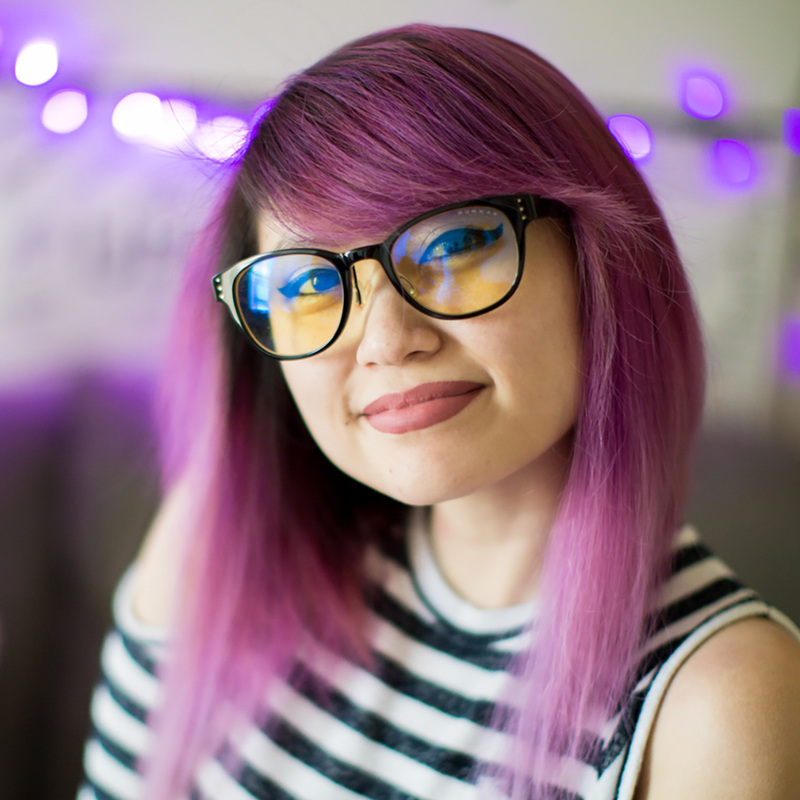 UmiNoKaiju is a full-time Twitch broadcaster on Twitch and has been for 4 years! She mainly streams League of Legends and also enjoys other games like Fortnite, Mario Odyssey, PUBG, Sims, and more. Before streaming, she graduated with an RN-ADN Nursing degree and has been dancing since she was 13.